Generally, infants aged up to 1 year need to sleep up to 15 hours a day. At the age of four, 50 percent of children still have the napping habits routine. After passing 5 years old, they slowly stop the habit. Exploring the surroundings seems to be more interesting than taking a nap, whereas napping has a lot of benefits. 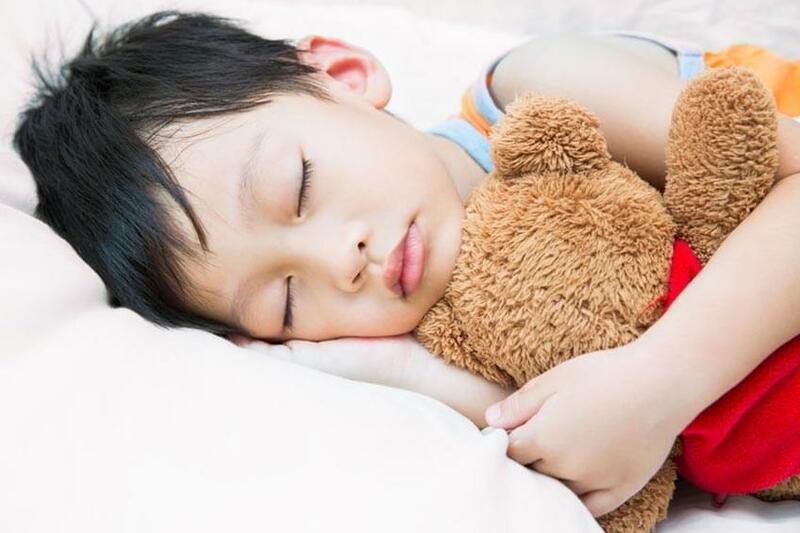 According to Kim West, MD, the author of The Sleep Lady’s Good Night, Sleep Tight, when sleeping, children will recapture all of the things that have been learned. This will make them easier to re-access the memory when they make up. Their development will be more optimal if they get used to afternoon nap and sleep soundly through the night. Napping doesn’t have to be in a long duration, one hour is enough to improve the children’s brain. Napping can help shaping their memory and learning process. According to a study, children’s spatial visual abilities will also increase after a nap. Children who are routinely taking naps will have a more stable mental status. They are calmer, not easy to fuss, cheerful, and better to in solving problems. When sleeping, the growth hormone is released. This is what makes the children with a napping habit have more optimal body development compared to those who aren’t used to nap. By napping, the body organs – both outside and inside – can rest after a half day activity. Knowing these benefits of taking a nap for children’s development, experts recommend that children aged three to five years old should have a napping schedule. In recent years, baby spa services have emerged especially among the urban society. 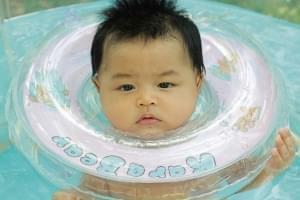 However, is baby spa really beneficial for the children or is it merely a trend?